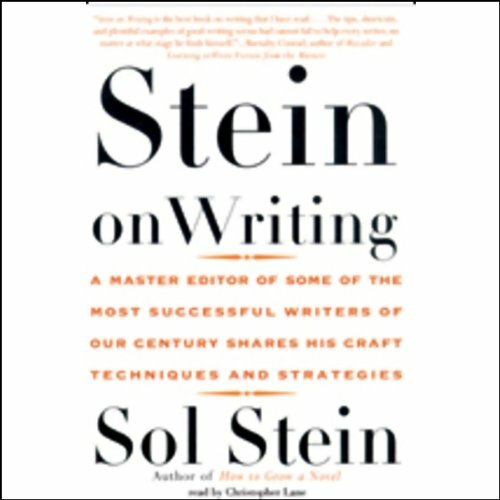 Stein on Writing provides immediately useful advice for writers of fiction and nonfiction, whether newcomers or accomplished professionals. As Sol Stein, renowned editor, author, and instructor, explains, “This is not a book of theory. It is a book of usable solutions, how to fix writing that is flawed, how to improve writing that is good, how to create interesting writing in the first place.” With examples from his best sellers as well as aspiring students’ writing, Stein offers detailed sections on characterization, dialogue, pacing, flashbacks, liposuctioning flab, the “triage” method of revision, using the techniques of fiction to enliven nonfiction, and more.